Result Cache是shared pool中的一部分,用于存储查询的结果以提高数据访问速度.它包括SQL和PL/SQL function两部分query result cache. FORCE: 所以结果都缓存.通过hint /*+ no_result_cache */来指定不缓存数据. 1). 如果只指定了MEMORY_TARGET,则result cache 的大小为memory_target 的0.25%. 2). 如果指定了SGA_TARGET,则result cache 的大小为sga_target 的0.5%. 1). 如果指定了SHARED_POOL_SIZE,则result cache 的大小为shared pool size 的1%. 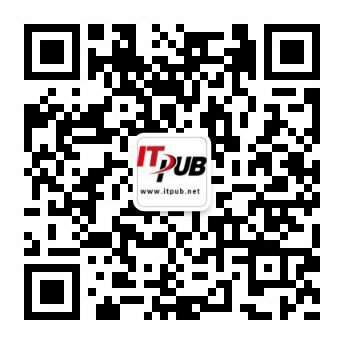 以上查询结果中Create Count Failure, Delete Count Valid的值应该小,而find count的值应该大好.